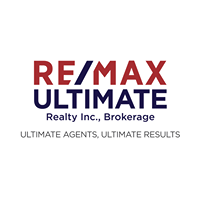 Look like a Rockstar with your clients without lifting a finger! 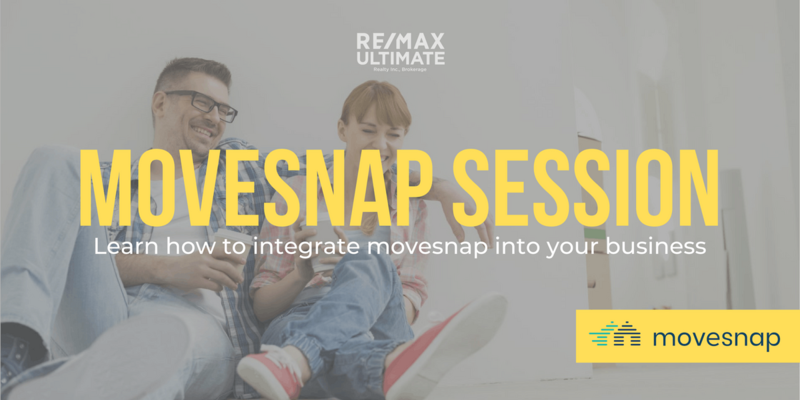 Come to this 30-minute session with Movesnap and learn how to leverage Movesnap to benefit your business. 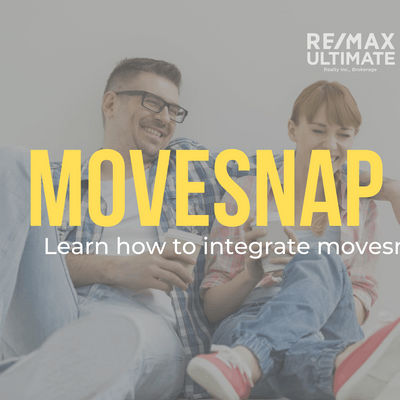 MoveSnap is a post-deal concierge service, that provides the ultimate client experience: helping them manage and complete their move, stress-free.